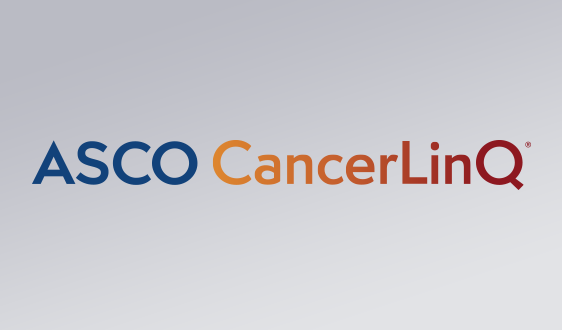 ALEXANDRIA, Va. -- The American Society of Clinical Oncology (ASCO) has elected Lori J. 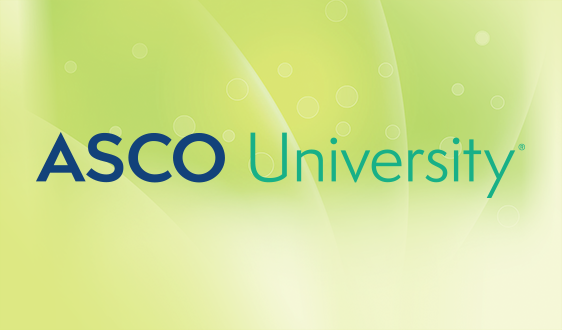 Pierce, MD, FASTRO, FASCO, a long-time member and volunteer, to serve as its President for the term beginning in June 2020. She will take office as President-Elect during the ASCO Annual Meeting in Chicago in June 2019. 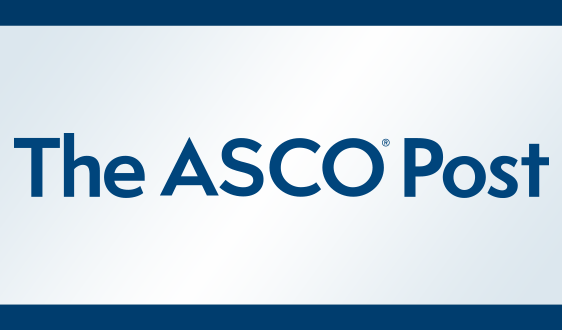 ASCO has also elected three additional members to open seats on the Board of Directors, and three members to its ASCO Nominating Committee. 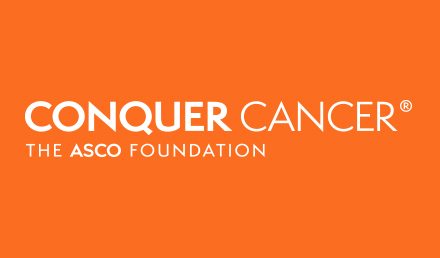 Dr. Pierce has served on the ASCO Board of Directors and is currently chair of the Conquer Cancer Foundation Nominating Committee and a member of the ASCO Special Awards Selection Committee. Dr. Pierce is a past member of multiple ASCO committees including the Government Relations Committee and Scientific Program Committee, and she served as a mentor for the Leadership Development Program from 2015 to 2018. In 2018, she received the Hologic, Inc Endowed Women Who Conquer Cancer Mentorship Award. She was named a Fellow of ASCO (FASCO) in 2015. Michael A. Thompson, MD, PhD, FASCO, has been elected to a Community Oncologist seat. Dr. Thompson is a medical oncologist and hematologist and is the medical director for the Early Phase Cancer Research Program as well as the co-director of Oncology Precision Medicine Program at Advocate Aurora Health. He is a graduate of ASCO's Leadership Development Program, has served as chair of the ASCO Annual Meeting Education Committee and the Research Community Forum Council, and is a current member of several ASCO volunteer groups. Elizabeth A. Mittendorf, MD, PhD, has been elected to a Surgical Oncologist seat. Dr. Mittendorf is the Rob and Karen Hale Distinguished Chair in Surgical Oncology at Brigham and Women's Hospital, director of research in breast surgery, and director of the Breast Immuno-Oncology Program at Dana-Farber Cancer Institute. She has previously served on the ASCO Annual Meeting Scientific Program Committee and is currently chair of the Conquer Cancer Grants Selection Committee and chair-elect of the ASCO-SITC Clinical Immuno-Oncology Symposium Program Committee. Ethan Basch, MD, MSc, FASCO, has been elected to an Undesignated Specialty seat. Dr. Basch is a medical oncologist and a professor of health policy and management and hematology-oncology at the University of North Carolina (UNC), where he is director of the cancer outcomes research program at UNC Lineberger Comprehensive Cancer Center. He serves as an associate editor at the Journal of the American Medical Association, co-chair of the cancer care delivery research committee of the Alliance cooperative group, and a prior member of the NCI Board of Scientific Advisors. 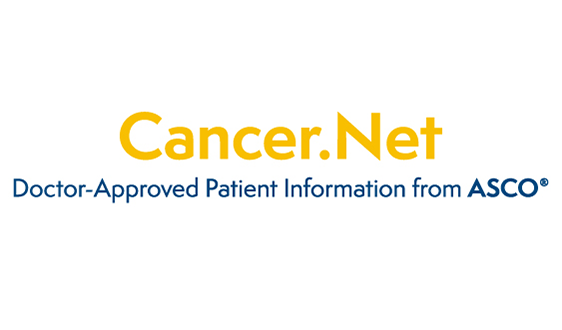 He has previously served as chair of both the ASCO Clinical Practice Guidelines Committee and the CancerLinQ Patient Reported Outcomes Committee, and was a member of the Quality of Care Council and the ASCO Annual Meeting Education Committee. 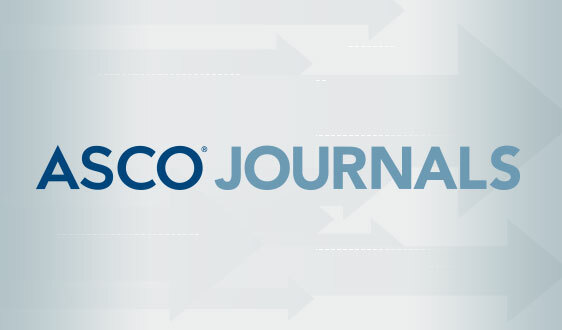 He is currently a member of the Measures Steering Group, is on the editorial board of the Journal of Oncology Practice, and will be the faculty chair of the 2019 ASCO Quality of Care Symposium. 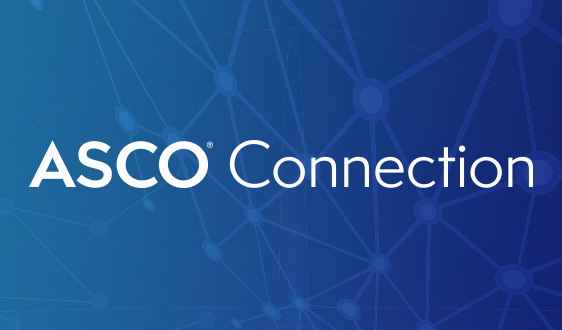 Sharon H. Giordano, MD, MPH, FASCO, will serve as the 2021-2022 chair of the ASCO Nominating Committee. Dr. Giordano is a medical oncologist and the department chair of the Department of Health Services Research and the Hubert L. and Olive Stringer Distinguished Professor in Cancer Research at the University of Texas MD Anderson Cancer Center. She is currently the co-chair of ASCO's Breast Cancer Guideline Advisory Group, a member of the Conquer Cancer Foundation Grants Selection Committee, and a member of the editorial board of Journal of Clinical Oncology. She has previously served as chair of ASCO's Clinical Practice Guidelines Committee, has been a member of the ASCO Annual Meeting Scientific Program Committee, and has served on various other ASCO volunteer groups. Piyush Srivastava, MD, has been elected to a Community Specialty seat. Dr. Srivastava is a practicing gastrointestinal oncologist, the regional medical director of the End of Life Options Program, and director of outpatient palliative care at the Kaiser Permanente Walnut Creek Medical Center. 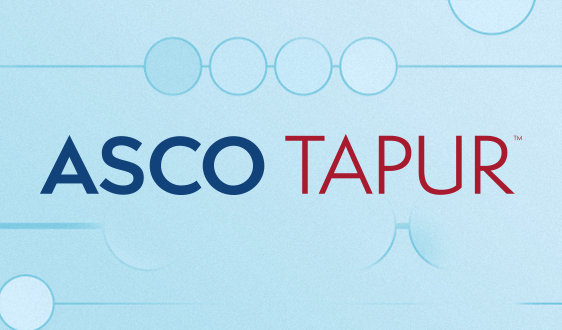 He is a graduate of the ASCO Leadership Development Program. 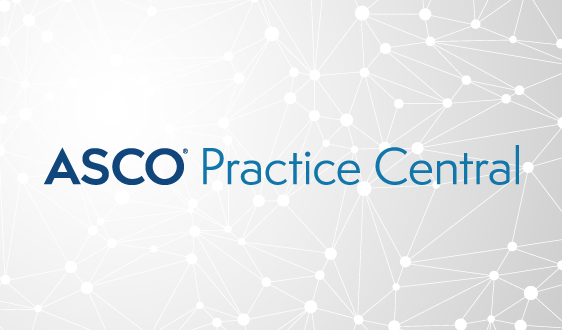 Dr. Srivastava is a coach for ASCO's Quality Training Program, serves as chair-elect of the ASCO Clinical Practice Committee, and is the Patient and Survivor Care Track leader for the ASCO Annual Meeting Education Committee. Colin D. Weekes, MD, PhD, has been elected to an Undesignated Specialty seat. Dr. Weekes is assistant physician in the Division of Hematology and Oncology and director of the Pancreas Medical Oncology Program at Massachusetts General Hospital. Dr. Weekes is the current chair of the ASCO Annual Meeting Education Committee and has served as a past member of the Scientific Program Committee, the Conquer Cancer Foundation Grants Selection Committee, and other ASCO committees and volunteer groups.